The greatest feeling in the world is having a best friend. 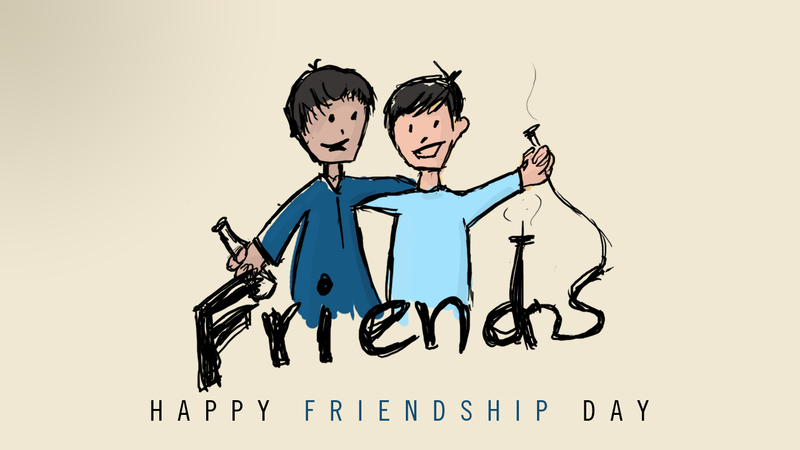 Life without friendship is said to be the sky without sun. 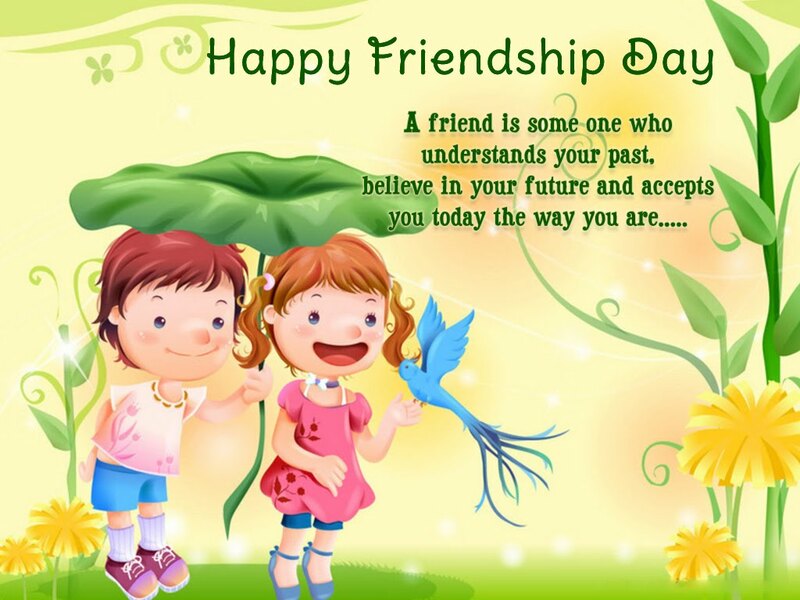 Being a friend means treating another with special care and kindness because they mean so much to you. 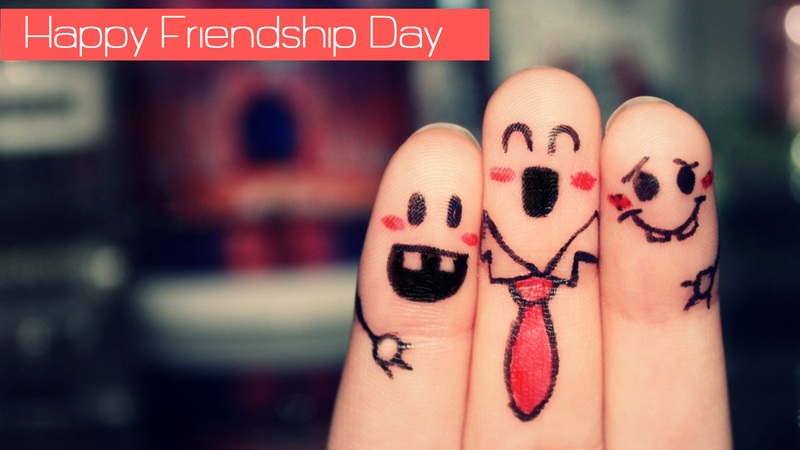 Thus to value the importance of friendship day here we have compiled Happy Friendship Day WhatsApp status and Facebook messages because there’s nothing like having a best buddy you can share everything with. A true friend is someone who reaches for your hand and touches your heart. 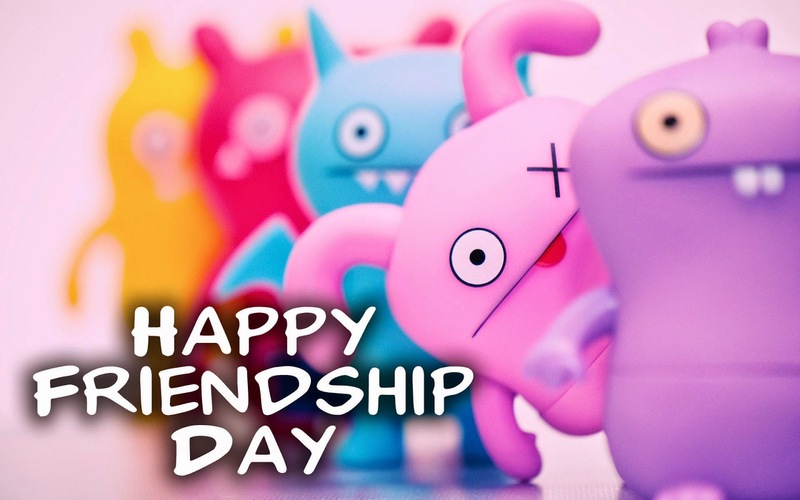 Wish you happy Friendship Day!!! 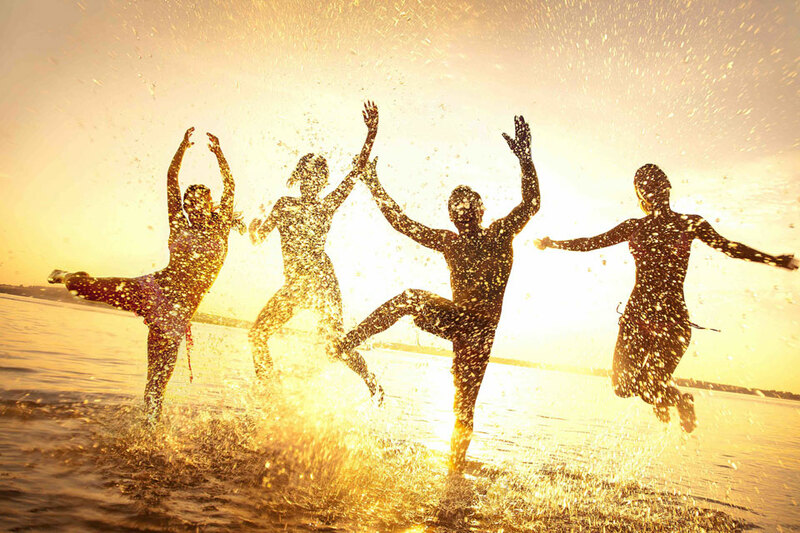 Many people will walk in and out of your life, but only true friends will leave footprints in your heart. Thank you for being a great friend of mine. 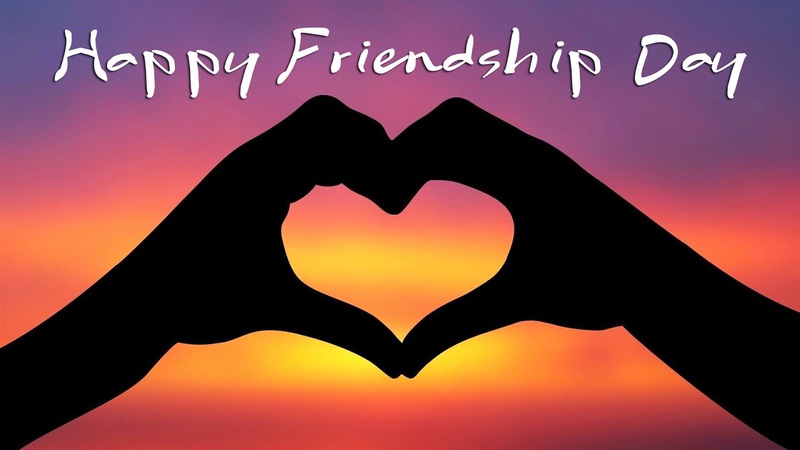 Friendship is sweet when it is new, sweeter when its true, but sweetest when it is you. 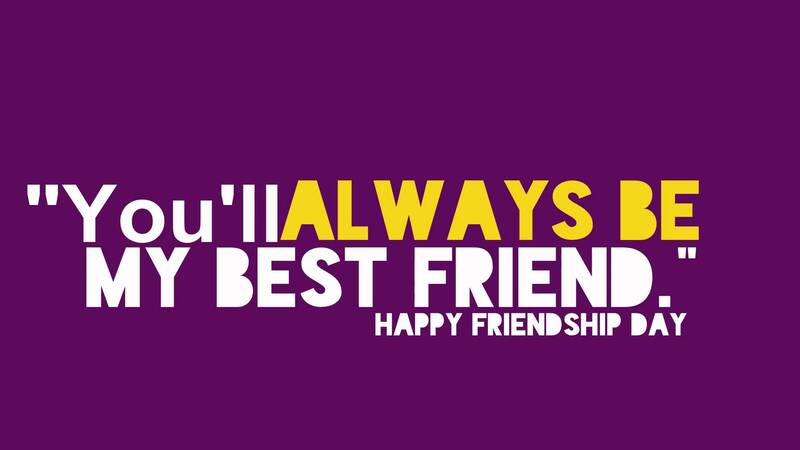 Happy Friendship Day. True friends are like Diamonds, they are real and rare. False friends are like leaves, they are scattered everywhere.